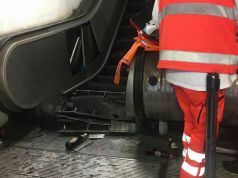 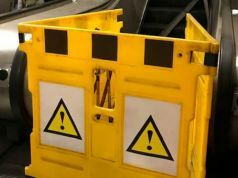 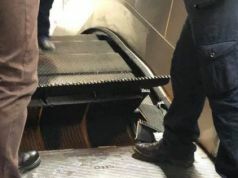 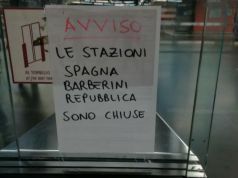 Rome's Metro B to close for works on 27 November. 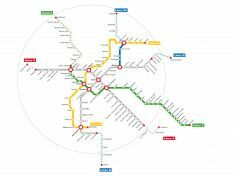 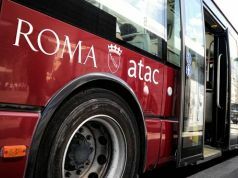 A 24-hour strike by Rome’s public transport company ATAC is scheduled from 08.30-17.00 and from 20.00 until end of service on Friday 25 November, affecting buses, trams, metro and light rail services Roma-Lido, Roma-Viterbo and Termini-Centocelle. 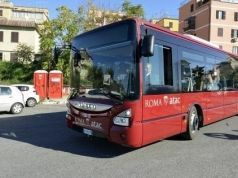 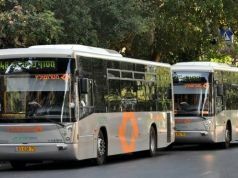 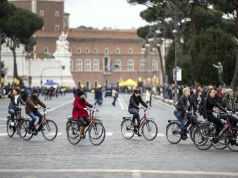 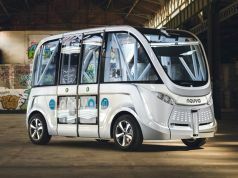 A four-hour strike by Roma TPL, the capital’s suburban bus company, is also programmed on 25 November, from 08.30-12.30. 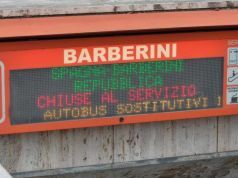 Employees of state railway Ferrovie dello Stato are also going on strike, causing disruption to some services on 25 November. 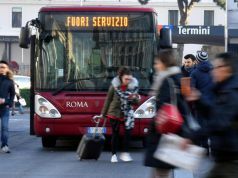 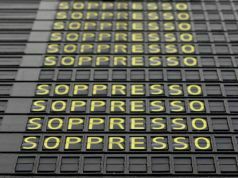 However the strike will not affect the long-distance Frecce routes or Rome’s Leonardo Express between Termini station and Fiumicino airport. 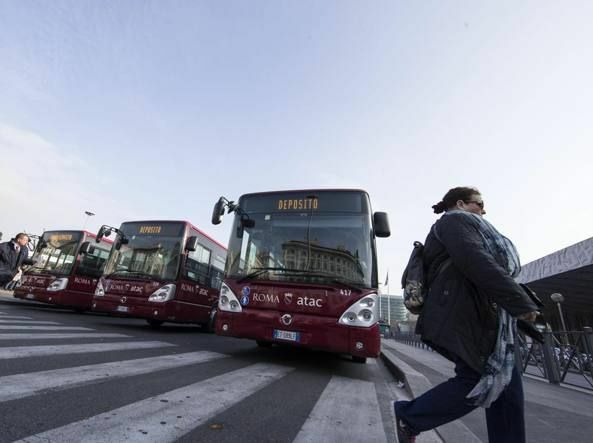 Separately, Rome's Metro B and B1 lines will be closed for maintenance all day on Sunday 27 November, with substitute buses in operation. 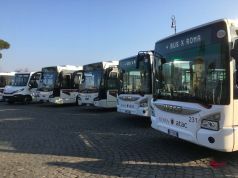 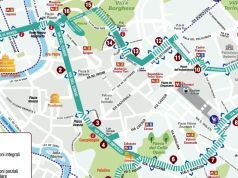 For full transport details see Muoversi a Roma website and Trenitalia website.